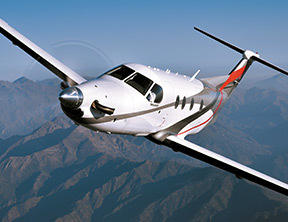 FlightSafety offers comprehensive, professional pilot and maintenance technician training for the Beechcraft Premier I/IA. 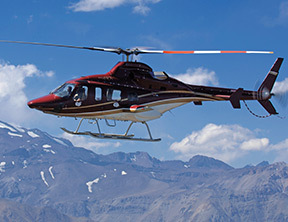 Our highly qualified and experienced instructors, advanced-technology flight simulators and integrated training systems help ensure proficiency and safety. 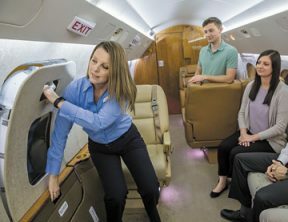 We offer pilot training for the Premier I/IA at our Learning Center in Wichita, Kansas, and maintenance technician training at our Learning Center in Wichita. 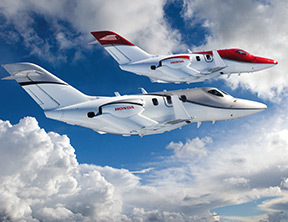 FlightSafety enjoys a strong relationship with Beechcraft that is built around our training programs for the full line of Hawker and Beechcraft business jets. 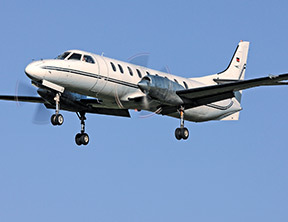 FlightSafety Learning Centers offer business aviation pilots and maintenance technicians of Beechcraft Premier I/IA aircraft the resources to achieve proficiency and safety. 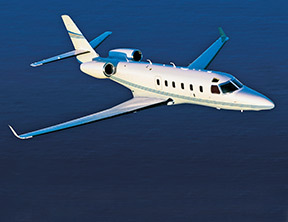 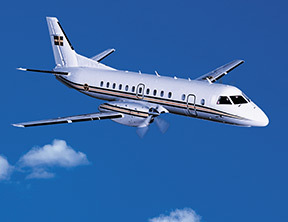 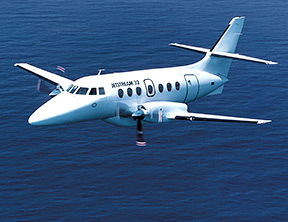 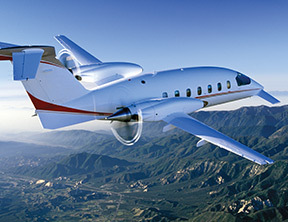 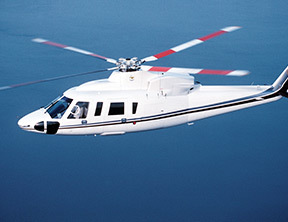 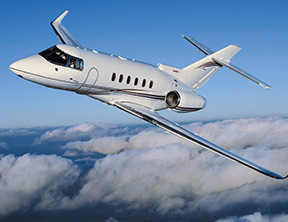 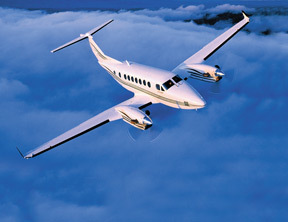 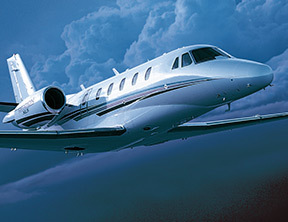 FlightSafety offers training on Beechcraft aircraft at Learning Centers in Atlanta, Georgia; Wilmington, Delaware; Houston, Texas; London Farnborough, United Kingdom; Long Beach, California; Wichita, Kansas; and New York’s LaGuardia Airport. 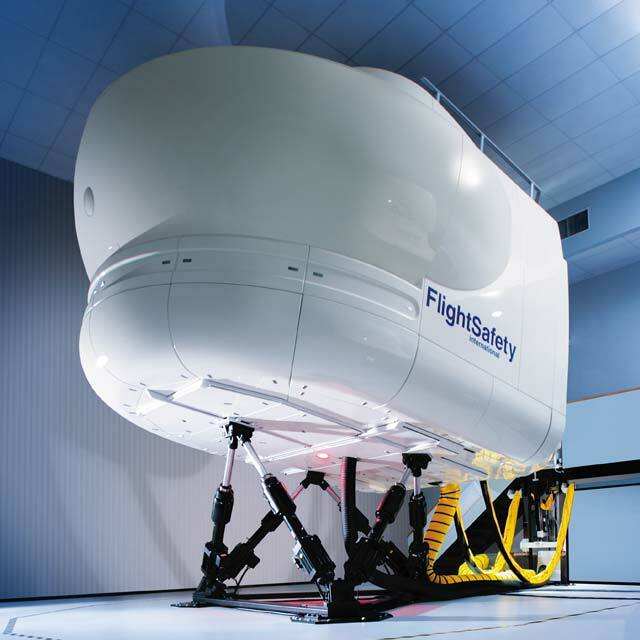 FlightSafety International offers the world’s only full motion simulator training for the Premier I/IA aircraft. 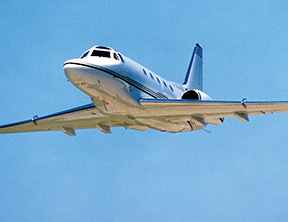 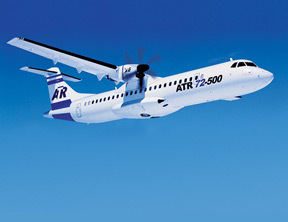 FlightSafety’s Premier I/IA program allows you to conduct full 135 and ATP checks in our advanced full flight simulator. 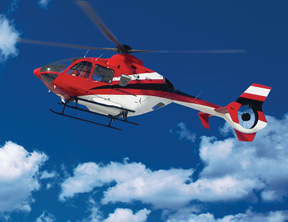 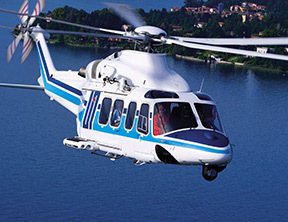 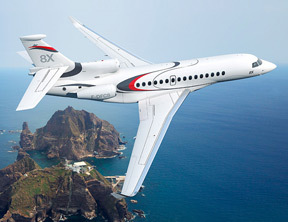 Additionally, our program supports both FAA and EASA regulatory requirements. 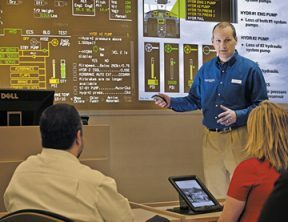 Our Wichita Learning Center incorporates the Graphical Flight-deck Simulator (GFS), the latest technology of the MATRIX system, within our Premier I/IA training program. 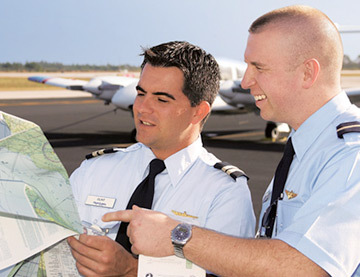 The GFS provides real-time and interactive simulation during ground training that is proven to enhance your pilot’s overall learning experience. 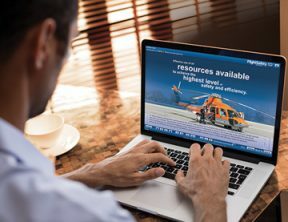 Advance your career while enhancing safety and improving dispatch reliability with FlightSafety’s exclusive Master Technician training for the Premier I/IA. 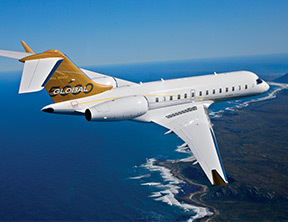 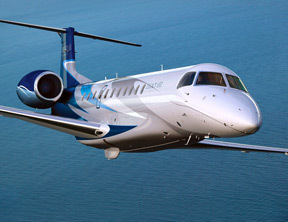 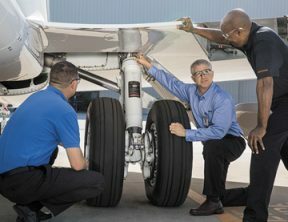 Master Technicians are recognized throughout the industry as having achieved the pinnacle of training for their aircraft.